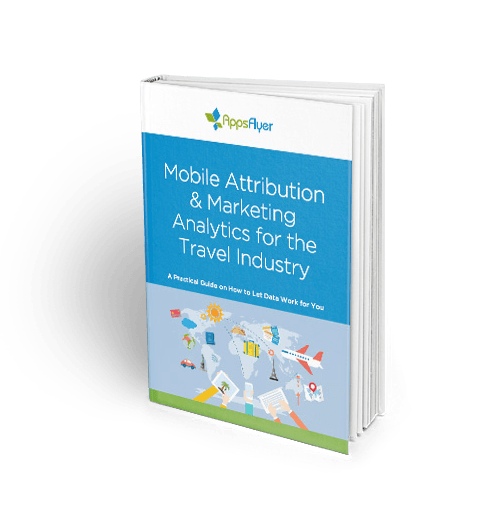 40% of the Top Travel Companies Use AppsFlyer! AppsFlyer is offering the industry’s most advanced smart link solution to generate a non-disruptive user experience in any scenario and across all platforms. 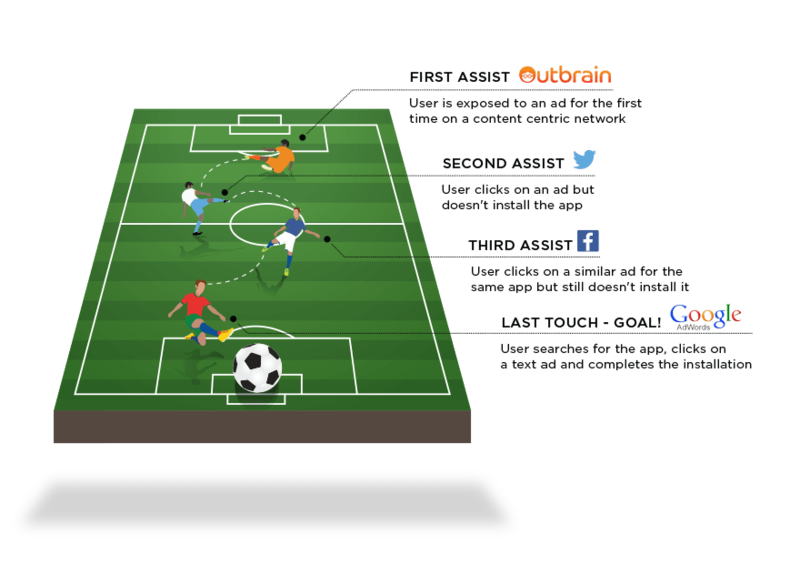 Ideal for direct messaging, user invites/referrals, and personalized retargeting, OneLink will ensure seamless communication with consumers. Combine an unlimited number of in-app event parameters to make the most of granular tracking, measurement, analytics, and ad targeting – which we support through advanced integrations with networks that are at the forefront of mobile targeting capabilities. 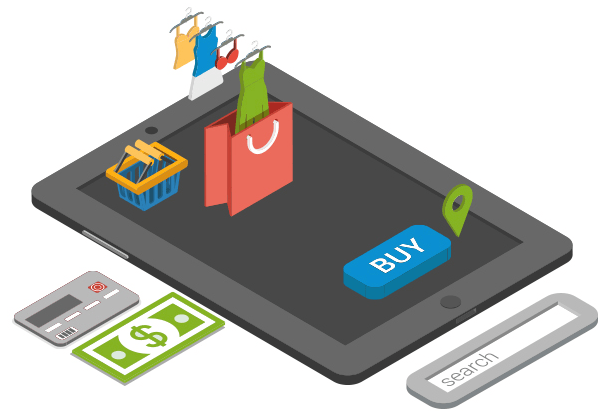 Because consumers engage with your brand on a variety of devices and environments – phone, tablet, desktop, in addition to mobile web or in-app – marketing data must be all-connected rather than siloed. 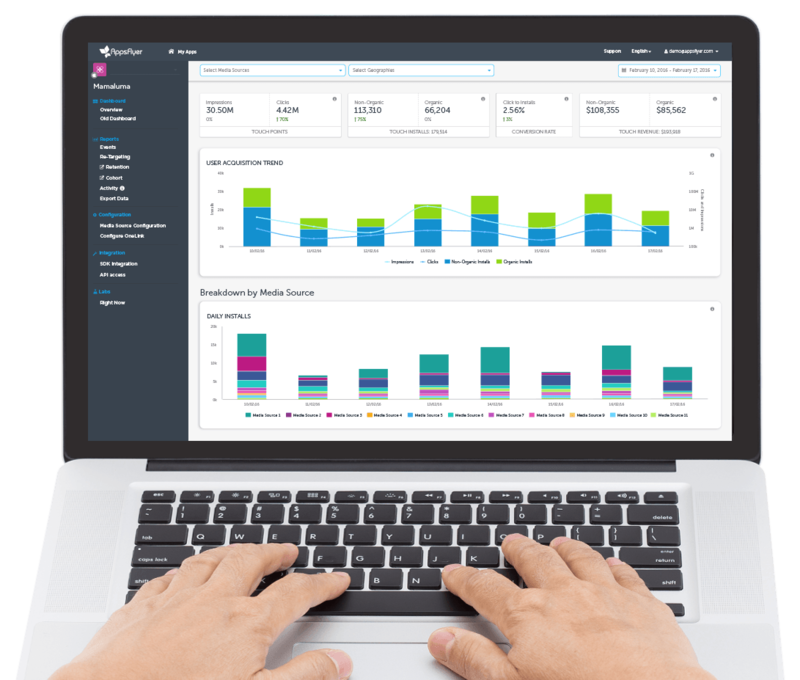 With a simple server-to-server integration, AppsFlyer enables you to understand the true impact of a user acquisition or retargeting campaign by measuring any post-install/retargeting activities on any device. Understand the true value a network delivers by measuring engagement across the user journey – including clicks and views. Gaining insights on networks that drove users down the funnel offers extremely valuable data to work with, even if billing is still based on the last click model. Powered by a real-time data transfer of rich in-app events and an advanced deeplinking solution, AppsFlyer will enable you to run personalized retargeting campaigns, while tracking both “re-attributions” (users who re-installed an app) and “re-engagements” (users who have the app installed). Once aggregated, you’ll be able to pinpoint the best performing retargeting networks, campaigns and creatives. 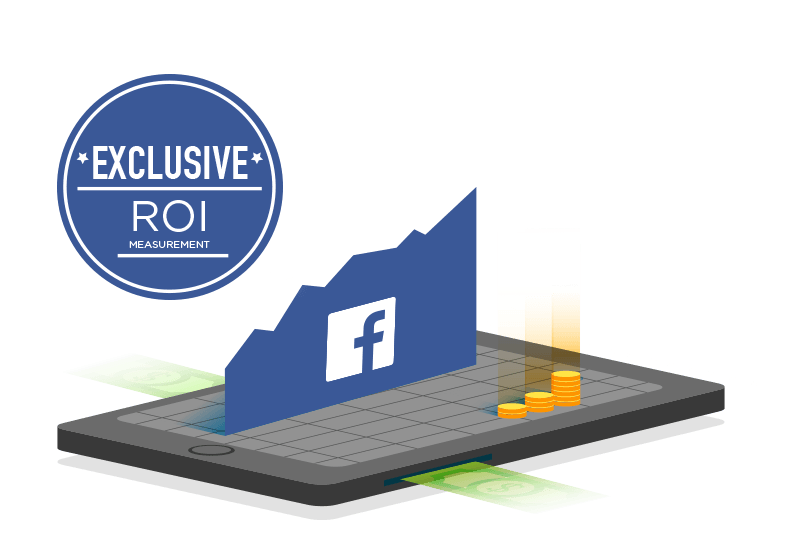 AppsFlyer is an official Facebook Mobile Measurement Partner, which means we have access to device level data from your Facebook mobile app install campaigns. Ultimately, you can continue using this data in your Custom Audiences campaigns. Built to support the ultra dynamic travel vertical, AppsFlyer’s dashboard is updated in real time so you can make lightning-fast decisions on your campaigns, ad creative and messaging. You can also integrate the data into your own internal BI system via our push or pull API in which data on a single event is passed in real-time, and best of all it’s free of charge! 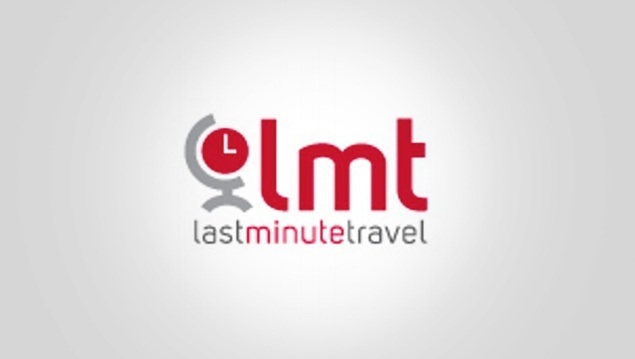 Planning a major ad on television to push your deals for a summer vacation? 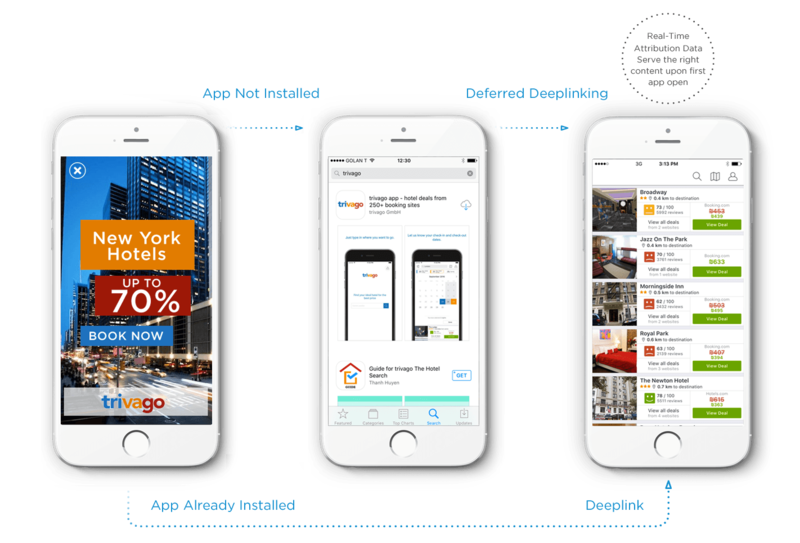 With AppsFlyer’s industry-first TV attribution solution, you’ll now be able to track the impact TV ads have on immediate app installs. We’ll match data on the airing time of each ad with an install that occurs within a pre-determined time frame that follows. Post-install analytics such as retention, LTV and cohort reports are then calculated to measure the full effect.